Many of these veterans of the first unresolved war in the United States history are known to us as fathers, grandfathers and the merchant that we did business with for many years. The museum provides valuable insight for this and other subsequent conflicts but they must be seen to be appreciated. 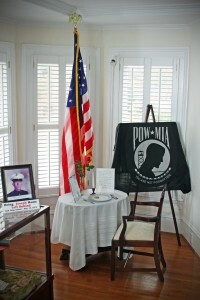 Lance Corporal Joseph Hargrove, U.S. Marine Corps. 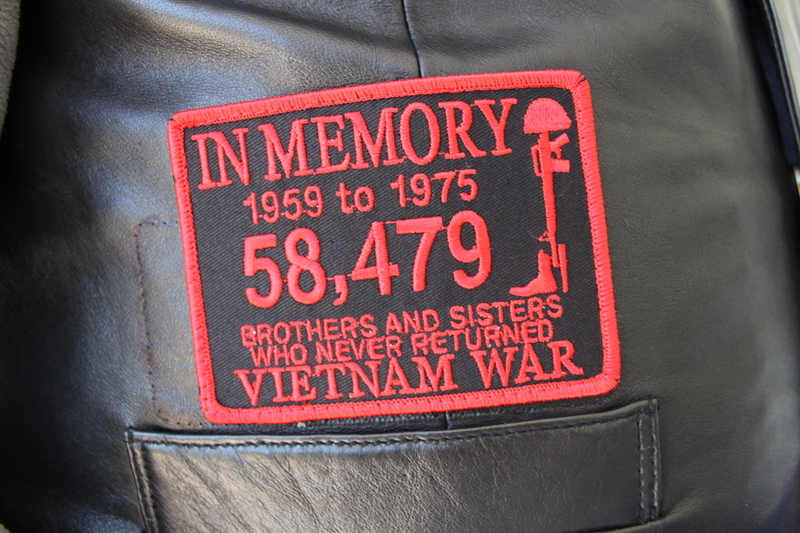 This powerfully moving display is predominantly associated with the Vietnam War but is also a reminder of too many soldiers who have never been accounted for. Please note the picture of Lance Corporal Joseph Hargrove next to the MIA/POW display. He was listed as MIA for years and in 1979 the status was changed to KIA/BNR. 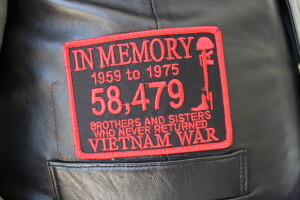 His brother, Lane Hargrove, was also killed in service to his country during the Vietnam War. They help us to understand that war has a face to it and produces suffering, loss, and a tremendous amount of pain for the families that is often ongoing. It is worth a trip to the museum to read what each element in the display represents.